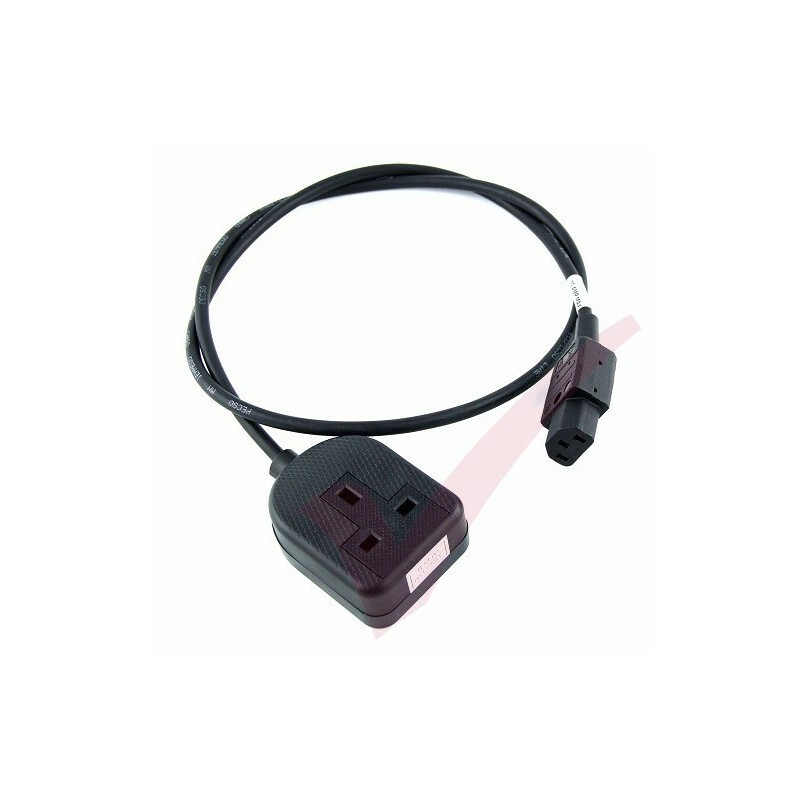 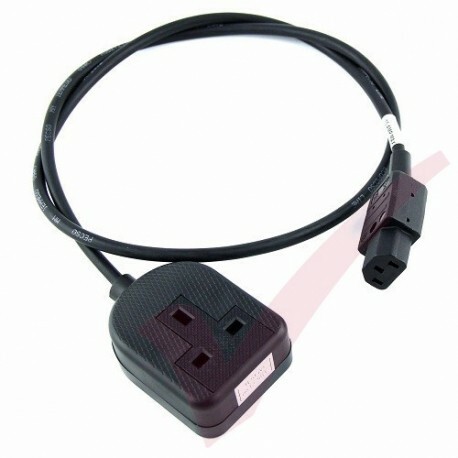 Manufactured for enhanced performance and fully tested to conform to global standards using LS0H cable and IEC 320 female 10A connector with UK BS1363 Socket. 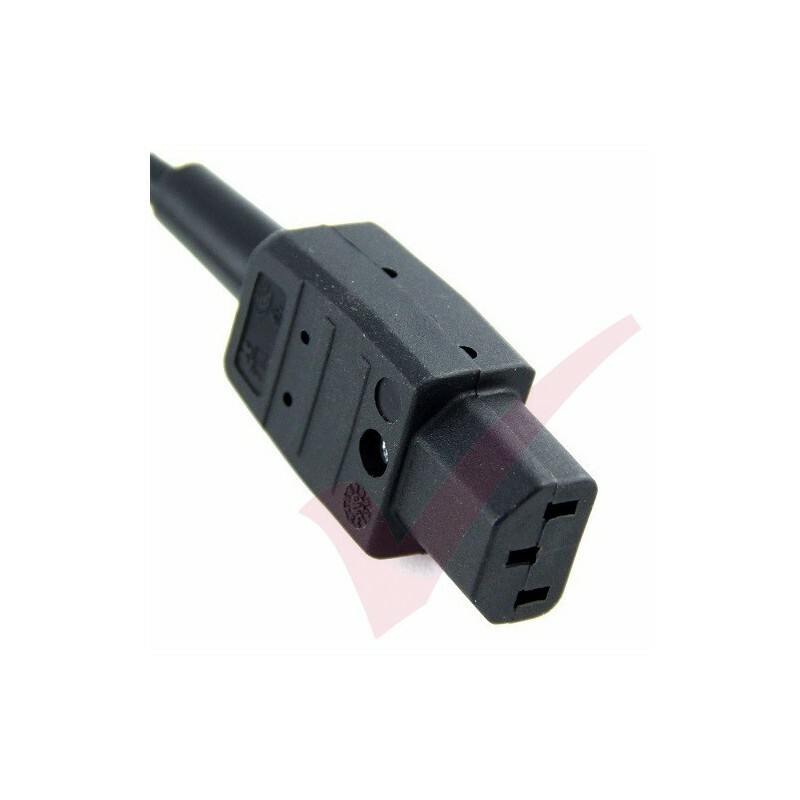 LSZH Cable Jacket, 3 core 1.0mm2 rated to 10 Amp. 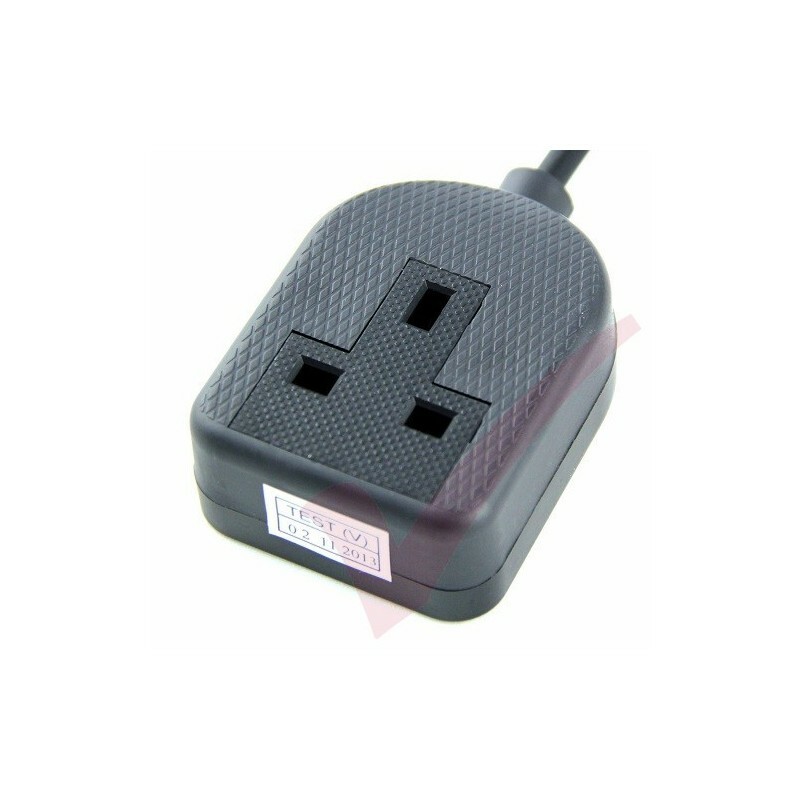 Full product specification can be obtained from our Technical department.